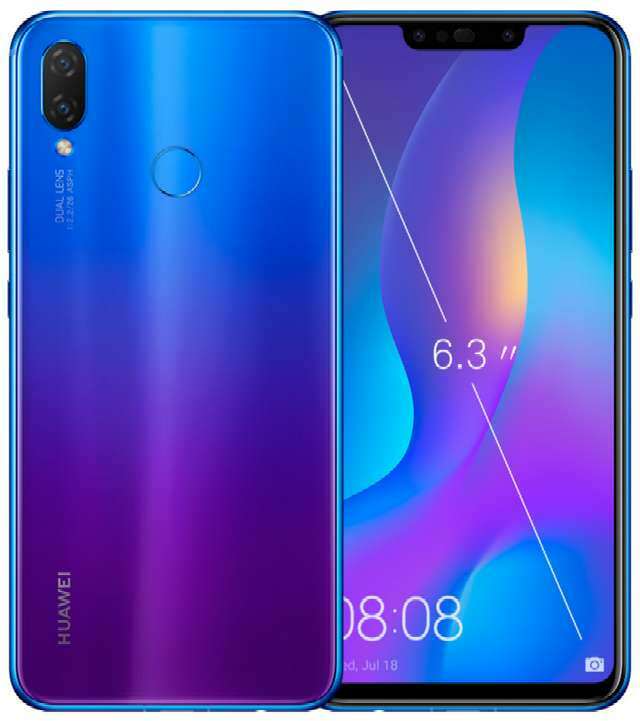 Huawei last month announced the Nova 3i in China and later launched the smartphone in India, now the company has introduced the device in the European market as P Smart+. The specifications and the features of the P Smart+ are the same as the Nova 3i, but this comes in 4GB RAM/64GB storage option only. It is listed on the company Netherlands website. The phone features a full HD+ display; is powered by a Kirin 710 chipset; sports dual rear camera and dual front camera, and is backed by a 3340mAh battery. It runs on Android 8.1 Oreo and sports a fingerprint sensor at the back. Huawei is yet to reveal the pricing and availability details of the P Smart+ for the European market.